“Marcia DaVinylMc is a perfect moniker for me, which I use to tell stories when given the opportunity. Having the platform at Soul City at the Jazz Cafe for me is a circumstance that is massive. 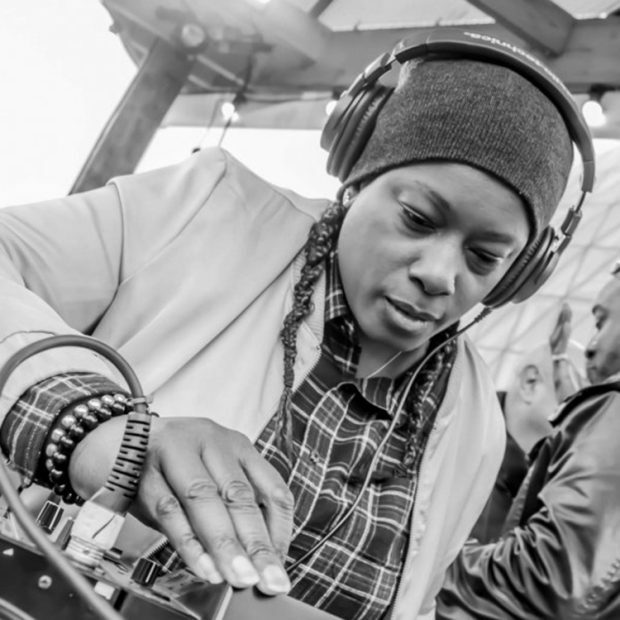 Within the space I believe I can shine as a resident DJ – I liken what we selectors for Soul City are doing to how Larry Levan would have operated at the infamous Paradise Garage club of NYC. For me, to have this moment to go full on chapter and verse using my numerous life experiences, and passion for black music to tell lots of stories has had to be very excited to be part of the SC – we are going to put the Jazz Cafe spot on the mag as the go-to spot in London“.